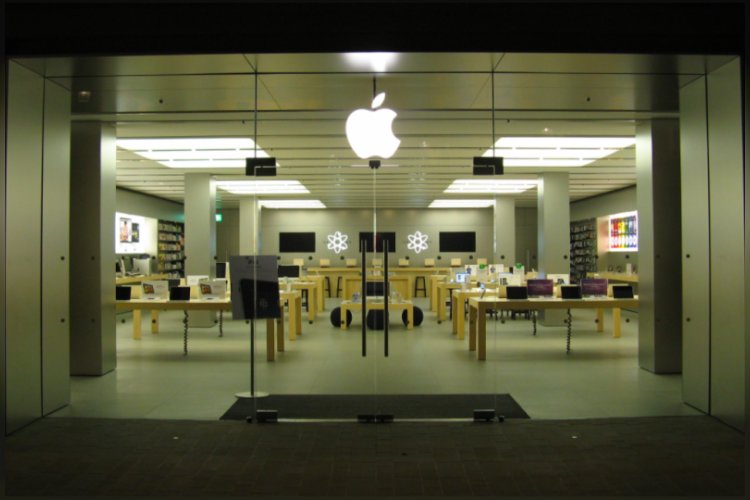 Austria welcomes its first-ever Apple retail store in Vienna after a year of planning. Most of the Apple customers were clicking pictures and making videos outside the store and posted it on Twitter. Some of the first customers to enter the store received Apple cards and enamel pin similar to the theme of the store. In January, the company opened 500 stores all around the world. Paris will be the next to welcome Apple store.